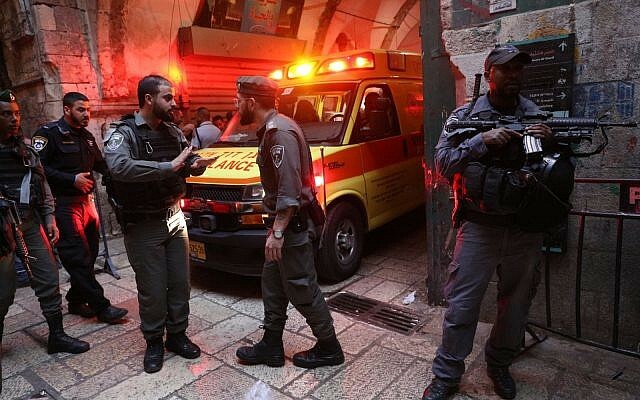 The tally constitutes a sharp drop in attacks in Jerusalem from May, when security forces documented 34 such incidents in the capital. 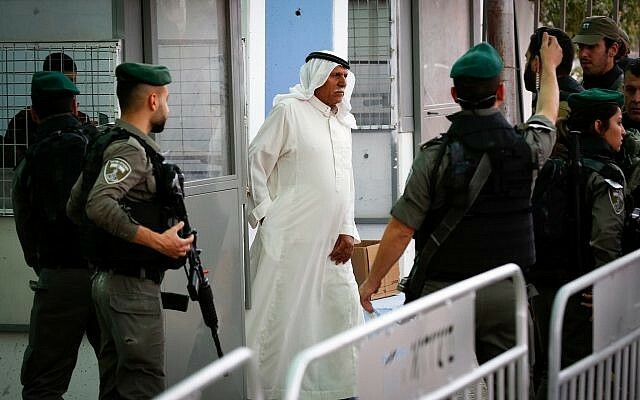 The decrease was part of an overall drop of 40 percent in the number of terrorist attacks nationwide documented in June, when 220 such incidents were registered, the Shin Bet said in its monthly report published this week. 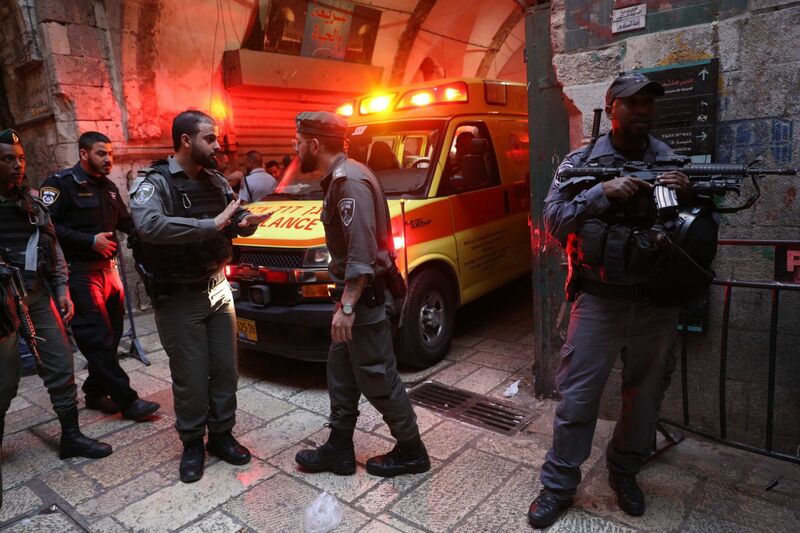 The nationwide figure for May was 365, the highest number in over two years of terrorist attacks on Israelis. May also saw heavy clashes on the Gaza border, as part of the Hamas-led “March of Return” protests that began on May 30. The largest such riots were on May 14, the day the United States opened its embassy in Jerusalem in a move denounced by the Palestinians. Since the weekly clashes broke out along the Gaza border, 135 Palestinians have been killed by Israeli fire, according to the Hamas-run health ministry, dozens of them acknowledged members of terror groups. Israel says it is defending its border and nearby communities and accuses Hamas of using the protests as cover for attempts to breach the fence and carry out attacks. The army says it has fired on those who have attacked and endangered troops, sabotaged the border fence and tried to breach the border. Additionally, Palestinians have burned hundreds of acres of land near the Gaza border by sending over kites and balloons carrying incendiary devices.